Looking for great webcast production in Boston? Our iNetPresent.TV offers live streamed events and presentations produced with the quality of a multi-camera television broadcast. Then…with a simple internet connection, we live stream these presentations, complete with chat capability to your prospects and clients, and we also archive them to the cloud for re-broadcast afterwards. No satellite feeds, and no technical hoops to jump through. And the best news is the price. The latest in technology means we can offer this quality at a fraction of of the traditional cost. The first example was a 5 camera live-switched event featuring country singer Alan Jackson. The program was shot and streamed to an affiliate in Brazil. Another example of the power of iNetPresent.TV was produced for Lattice Engines. A four video program, complete with graphics and a corporate video spokesperson. TR Productions produced a two camera live event for Genzyme in San Diego, California. The program featured information about Genzyme’s therapy: Thyrogen® View the registration page and webcast. 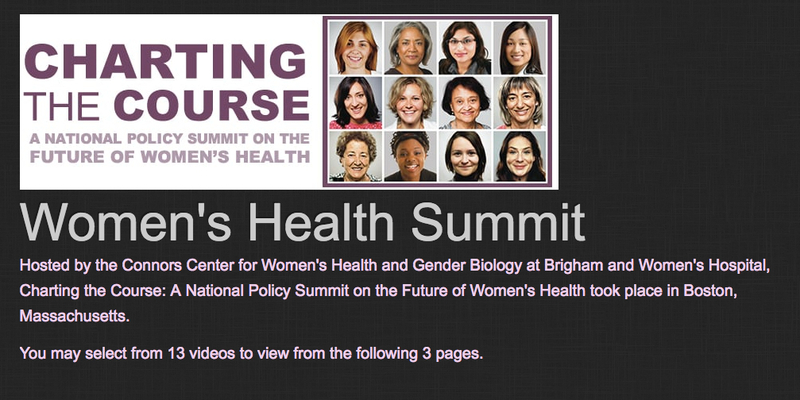 View a Full day of 4 Camera Broadcasting for the Women’s Health Summit – for Brigham and Women’s Hospital. Our iNetPresent presentation service seamlessly integrates audio, video, PowerPoint slides, photography and graphics into a single all-inclusive presentation playable anytime, anywhere. iNetPresent reduces your audience’s dependence on being available at the time and place of your presenter. And, it is a cost-effective way to bring greater impact to your presentations. Our iNetPresent presentation service is not a software offering – it is a true service offering from a communications leader. We produce a custom program for our clients by adding communications value every step of the production process. Powerpoint slides plus streaming audio playable all current browsers and mobile devices. Powerpoint slides plus streaming video playable all current browsers and mobile devices. iNetPresent Webcasting Service offers a powerful Viewer Registration software engine. Users can access 24-7 to capture leads. Information is downloaded in Excel spreadsheets.